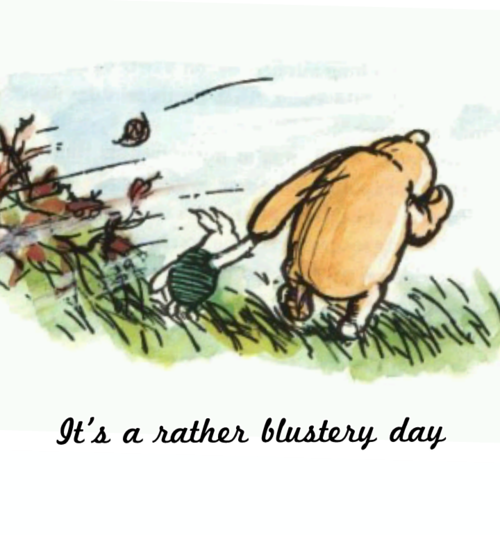 It was a rather blustery day today! As I was swinging the windless today I couldn’t help but hum a little tune. It went round and round in my head all the way from bottom to top lock. I am sure most parents of a certain age will recall that tune! This entry was posted in Macclesfield Canal. Bookmark the permalink.